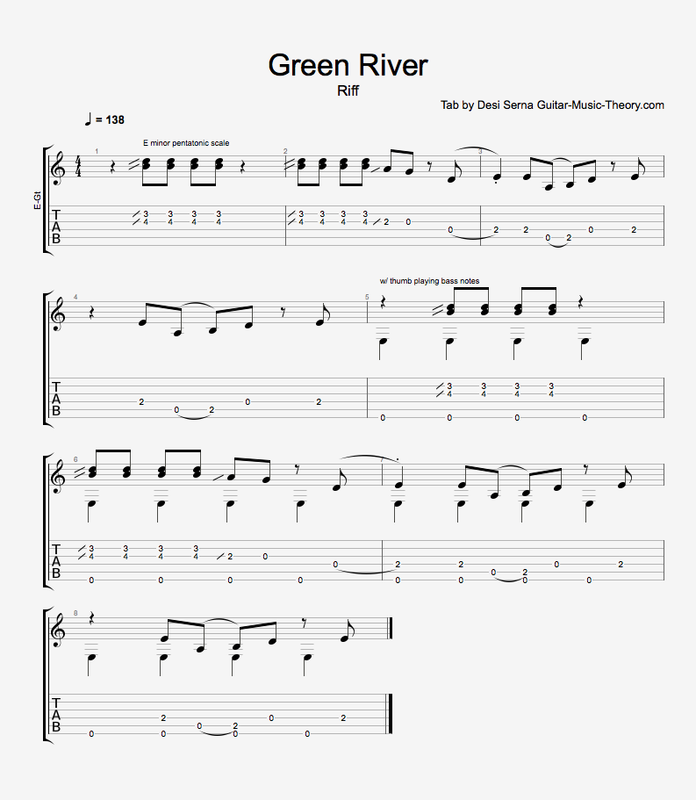 In this free video guitar lesson, you learn how to play the opening guitar riff in the song “Green River” by Creedence Clearwater Revival. 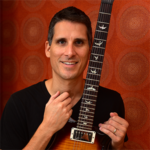 The guitar riff is straight out of the E minor pentatonic scale and is played in a fingerstyle manner using your thumb and fingers. 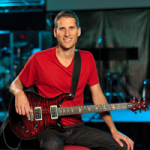 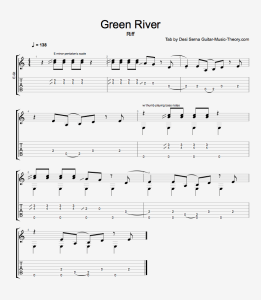 Follow along with free Green River guitar tab by choosing from the options below.